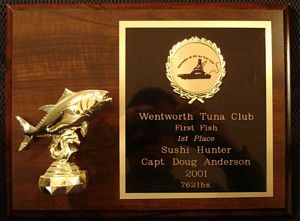 Captain Doug Anderson loves what he does and it is evident in the way he interacts with his clients. 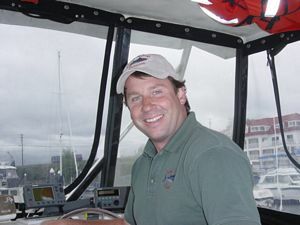 He is eager to share his knowledge with each and every person on board and you can be guaranteed as good a chance as any of hooking that big one. 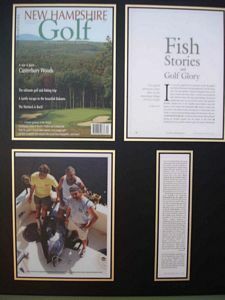 He has fished from New England to Panama to the Gulf of Mexico to the Keys to the Turks and back, learning something new at every stop. 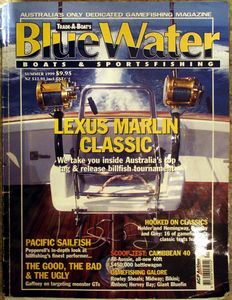 Well known tackle manufacturers such as Ugly Stik Rods, Shakespeare & Pflueger fishing reels and Cajun Red fishing line along with marine electronics manufacturers Raymarine and Airmar Technologies have recognized Captain Doug's abilities by jumping aboard and sponsoring Sushi Hunter Sportfishing Charters with their products. 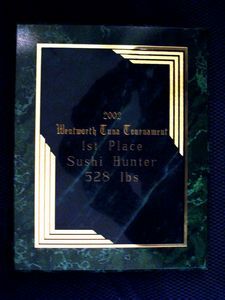 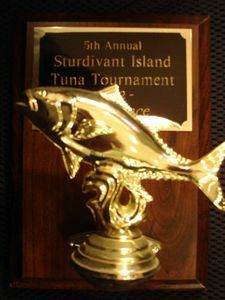 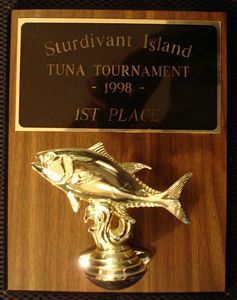 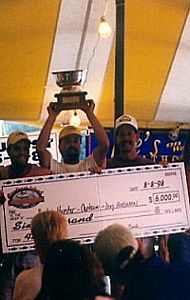 Some of Captain Doug's accomplishments include several first place finishes in well known Giant Tuna Tournaments as well as write ups in national and international sportfishing magazines.